As the parent company of 29 specialty vehicle brands, REV Group connects and protects communities around the clock and around the world with a lineup of vehicles that have long served the bus, emergency, recreation and specialty markets. Together, these brands have manufactured more than 250,000 vehicles in service today. 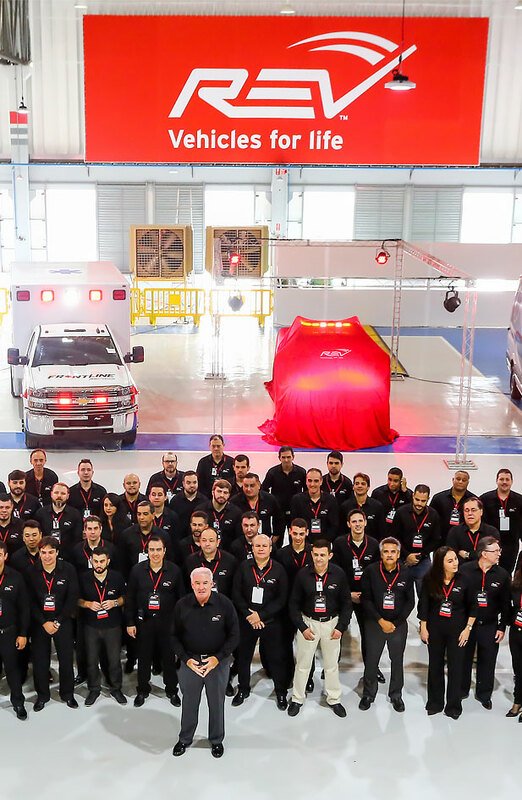 From their state-of-the-art factory in Sorocaba, São Paulo, REV Brazil is an extension of the country’s premier automobile and motorcycle manufacturers, transforming original vehicles into adapted vehicles for the country’s healthcare and security, including ambulances, patrol cars and rescue vehicles. 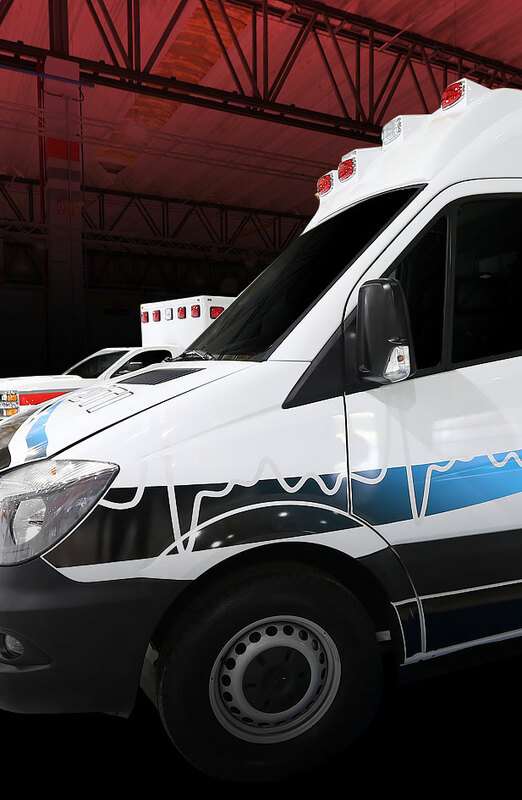 REV Group, which commands the world’s ambulance markets with eight industry-leading brands, is at the ready to fulfill automakers’ bid requests with REV’s Brazilian-made Type I ambulance truck models and Type II ambulance vans. REV can also remount any chassis. 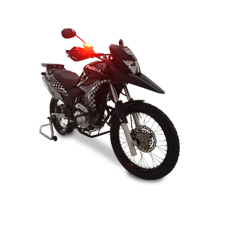 Partnering with the country’s top automakers and motorcycle manufacturers, REV Group is proud to serve the security segment by upfitting these high-speed patrol vehicles with the necessities needed in any emergency or security situation. When it comes to emergencies, REV Group has built it all — from special HAZMAT vehicles to emergency command trailers. 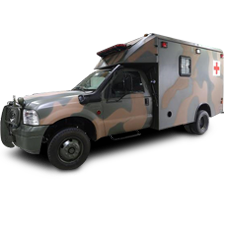 An industry leader in ambulances, fire trucks and other specialty vehicles designed for the rescue mission, look to REV Brazil. 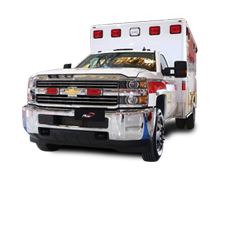 REV Brazil is a proud partner of the country’s top automobile and motorcycle manufacturers that fulfill governmental bids for healthcare and security vehicles. REV works as an extension of these manufacturers, helping to become the largest company of vehicular transformation in the country, and ultimately, Latin America. REV Brazil has partnered with only the best to deliver the most reliable components in the emergency market. REV also sources only the best in audio and emergency alert systems for its national assembly line. Further connecting and protecting the Brazilian community, REV Brazil has a network of trusted Commercial Partners to expand the company’s reach to private commercial business. Each Commercial Partner is an extension of the REV brand — committed to deliver customer service before, during and after the sale. REV Group prides itself on building the most attentive technical assistance programs, from its Regional Technical Centers scattered throughout the United States to REV Brazil’s very own third-party technical assistance team, dedicated to maintaining REV’s Brazilian fleets so that each vehicle can do its job — connecting and protecting. REV Brazil is part of REV International, REV Group’s worldwide footprint that oversees exports, distribution and production in Europe, Africa, China, Southeast Asia, Latin America and the Middle East. Including REV brands, you'll find vehicles that help fight fires, transport patients to emergency rooms, take passengers to airports, and bring families together across the country. Our vehicles provide mobility for people with disabilities and move positions to ports around the world, as well as safely bringing children to school and back home. Now, REV will connect and protect the Brazilian community.